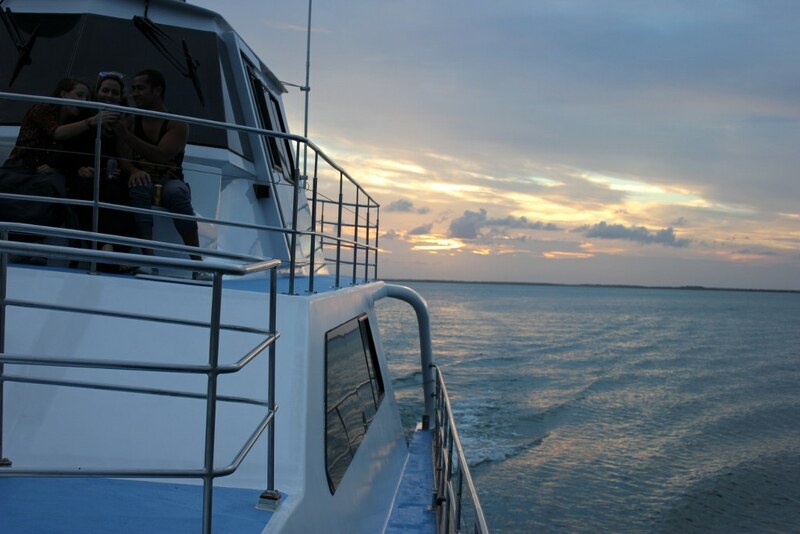 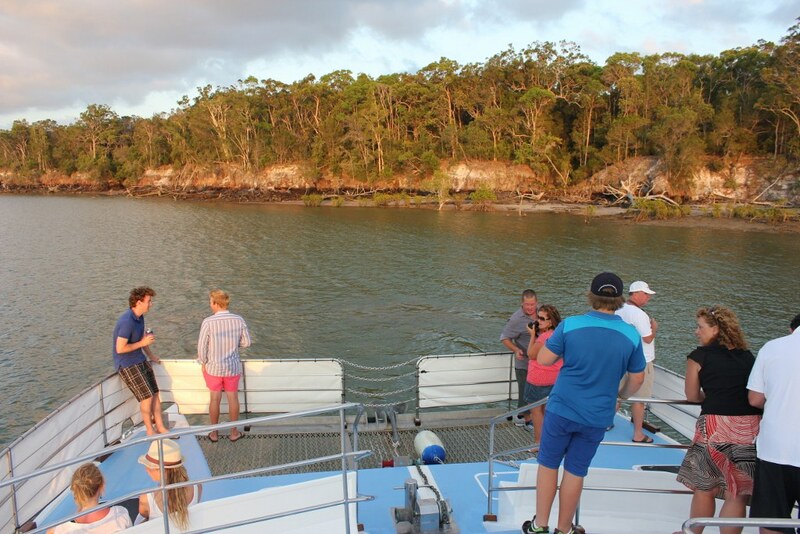 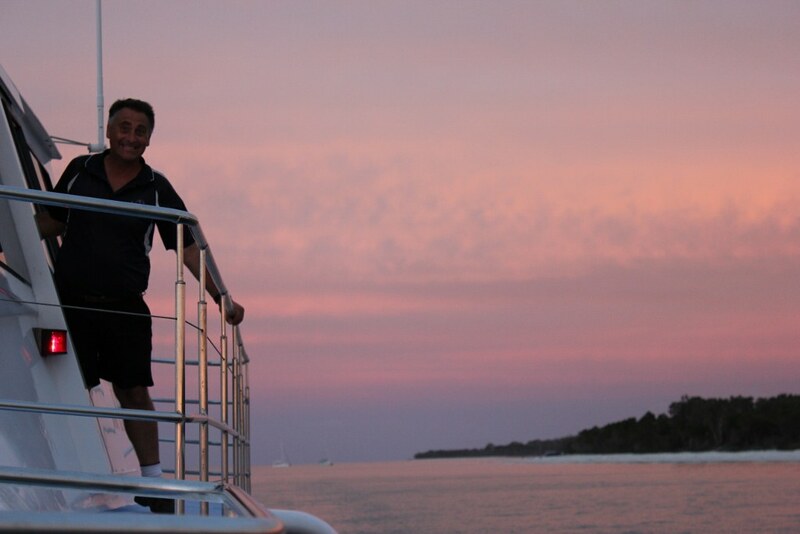 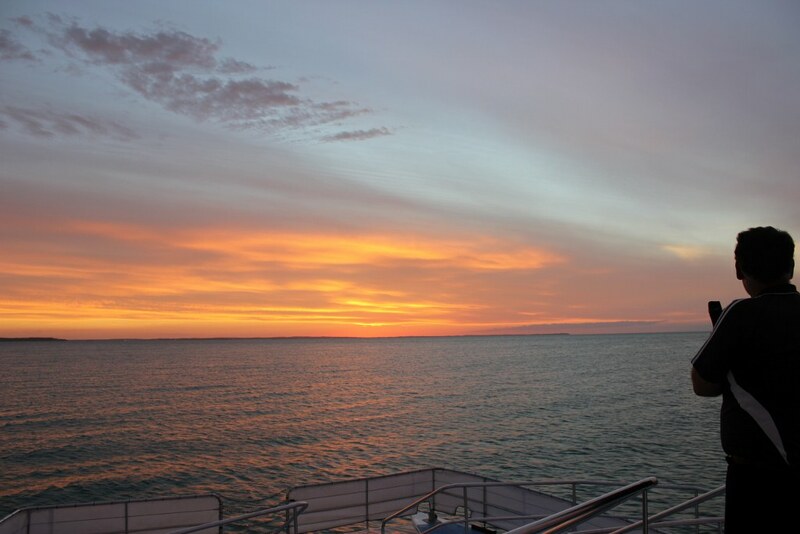 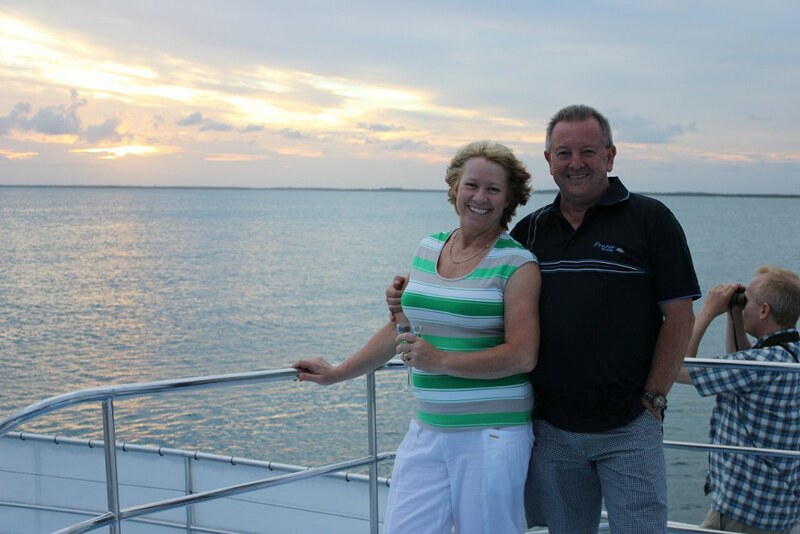 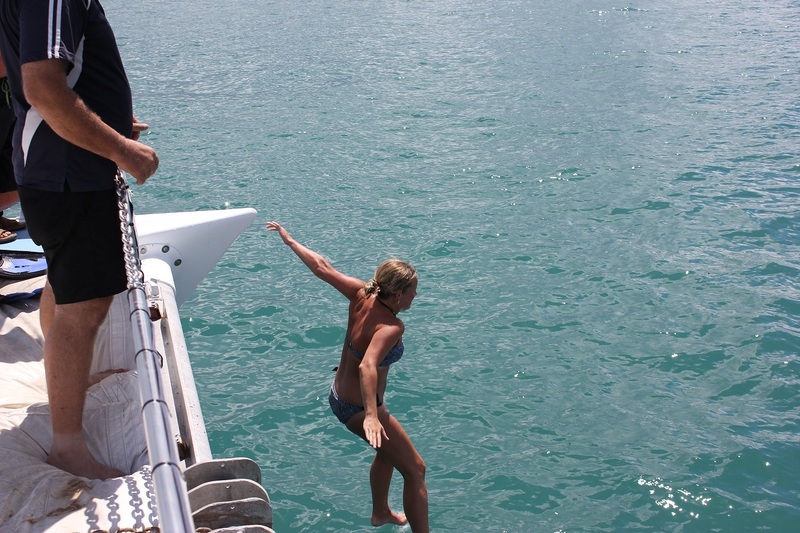 A few photos of our customers enjoying our Morning Adventure Cruise and Sunset Cruise aboard Freedom III. 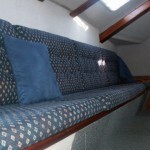 Also available for private Summer Cruise Charters for that special occasion. 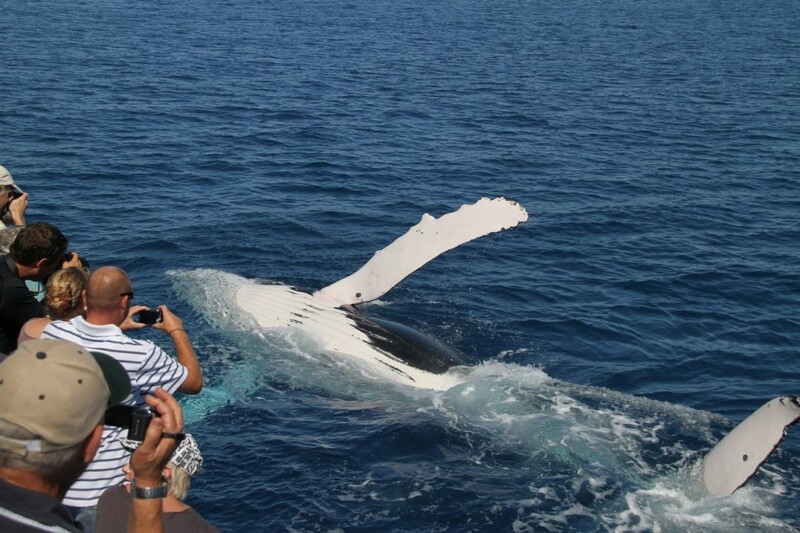 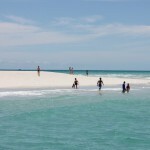 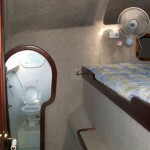 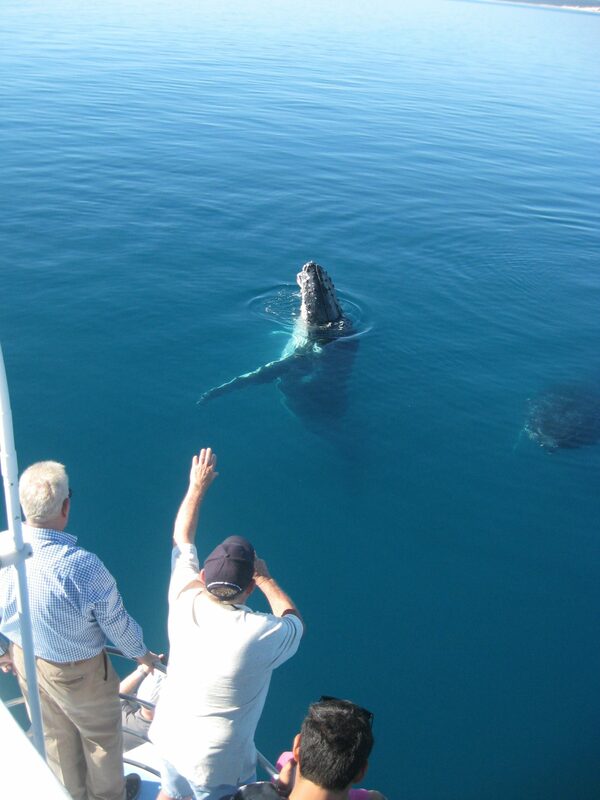 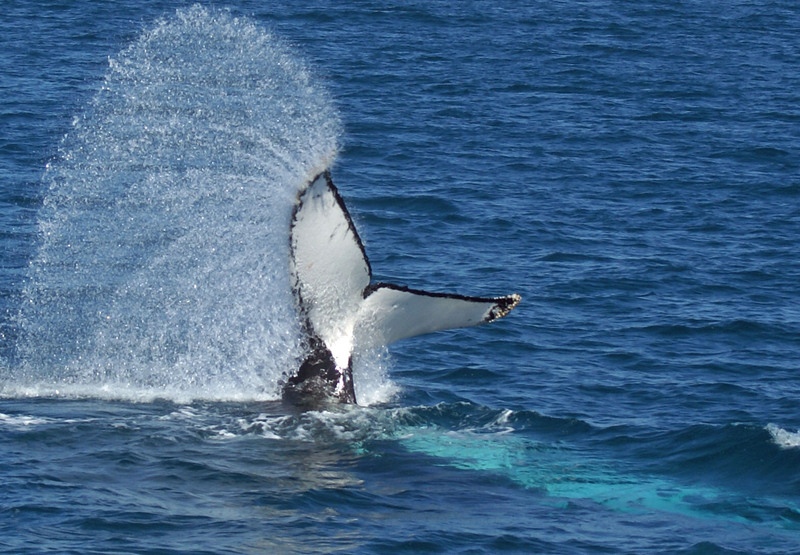 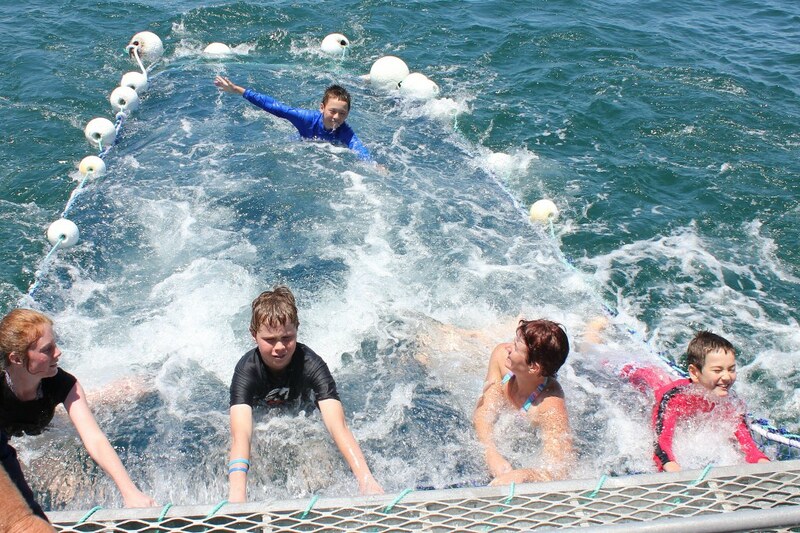 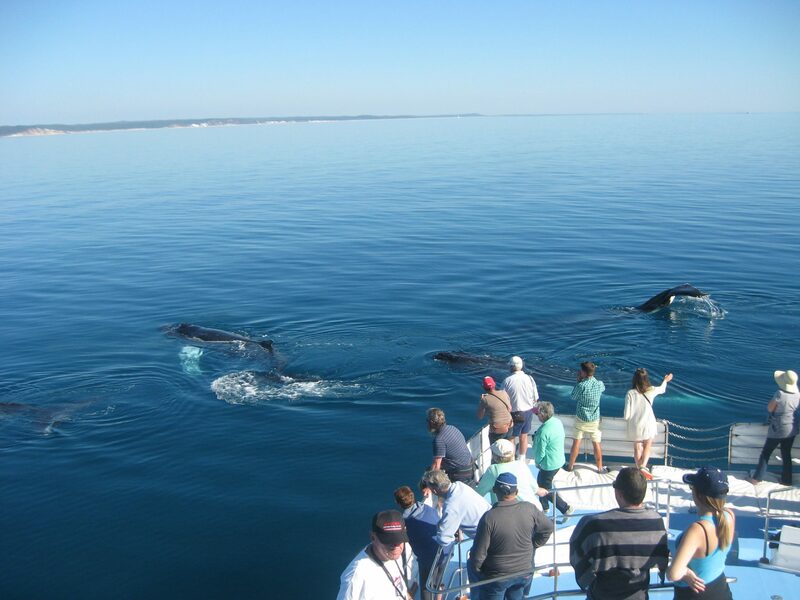 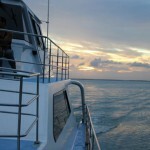 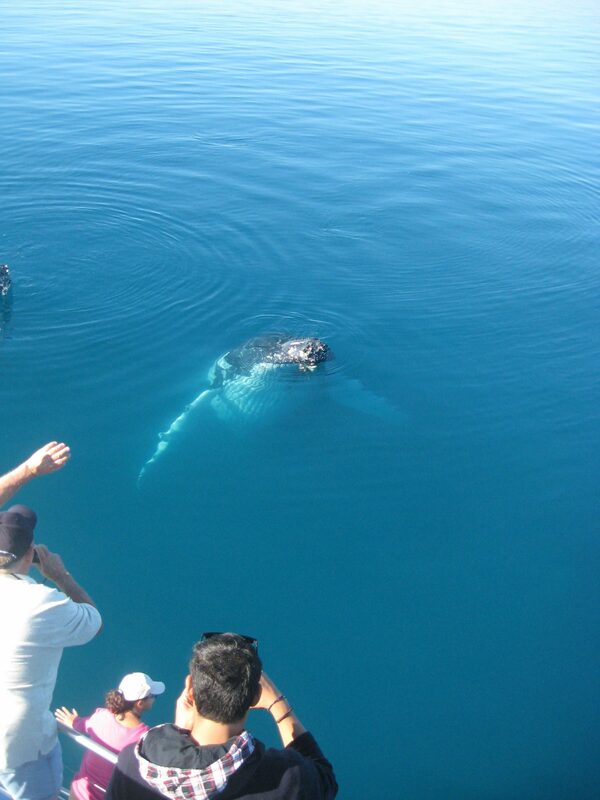 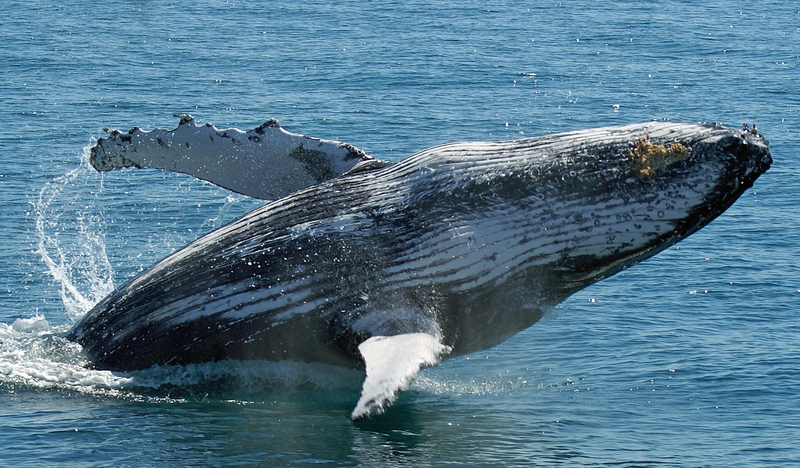 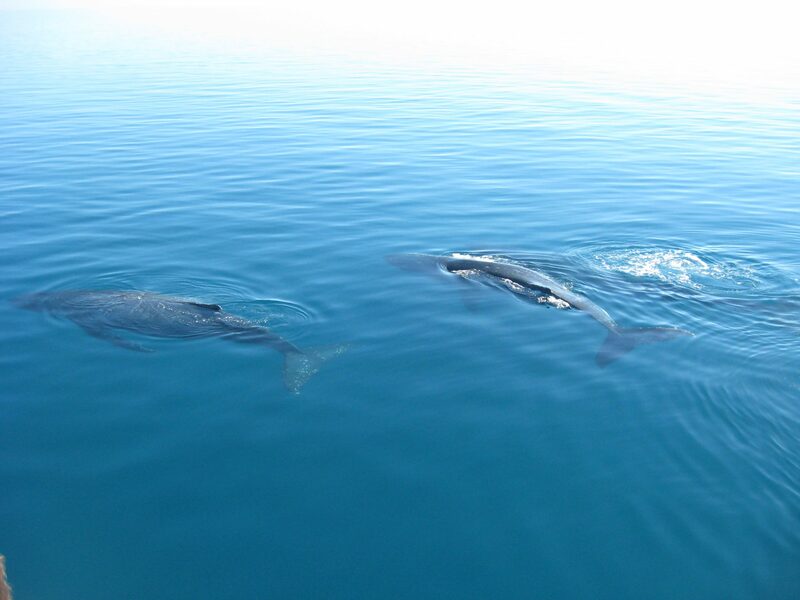 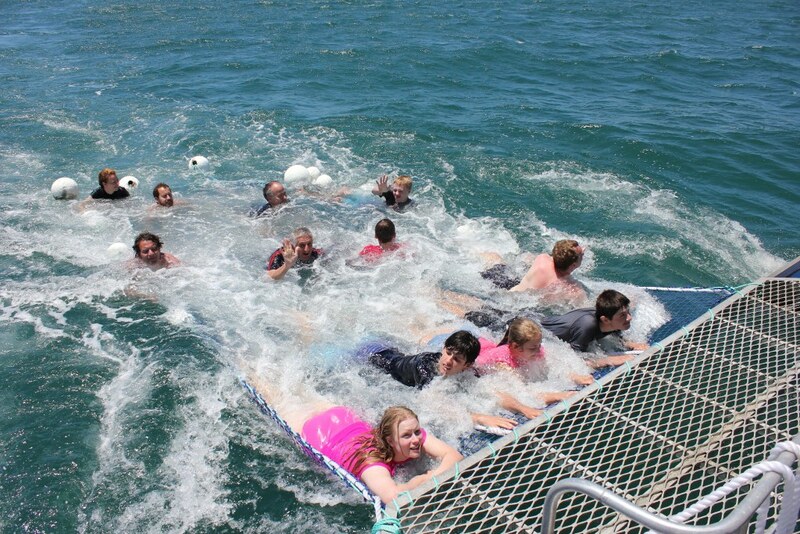 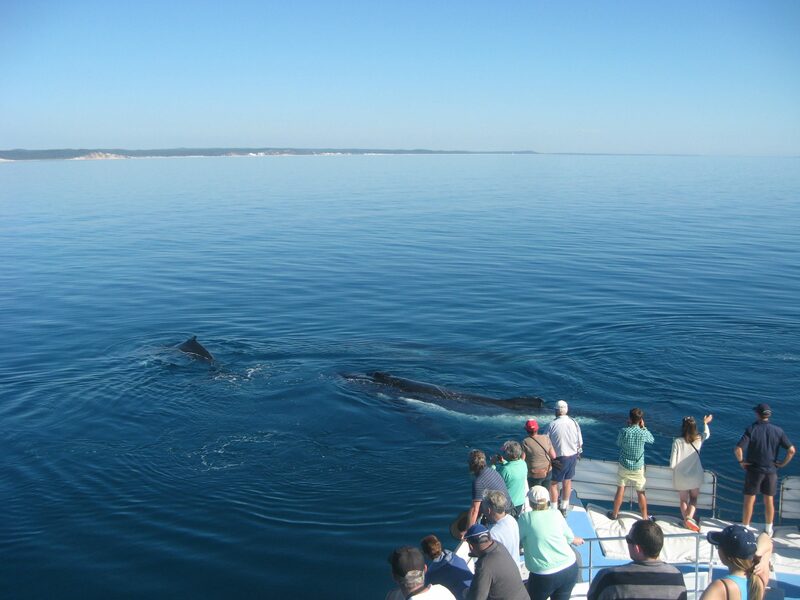 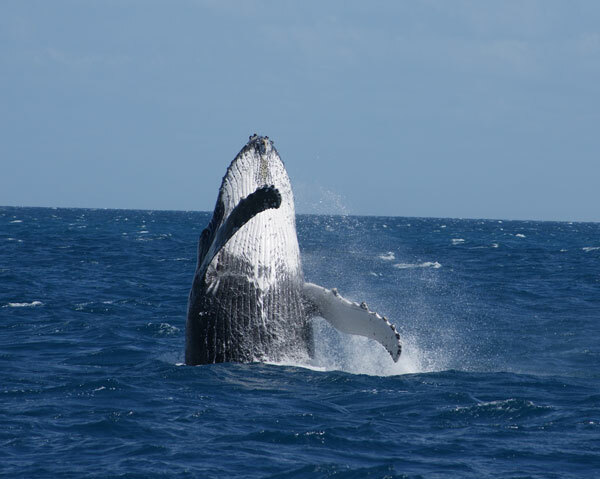 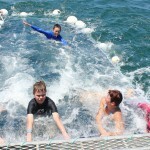 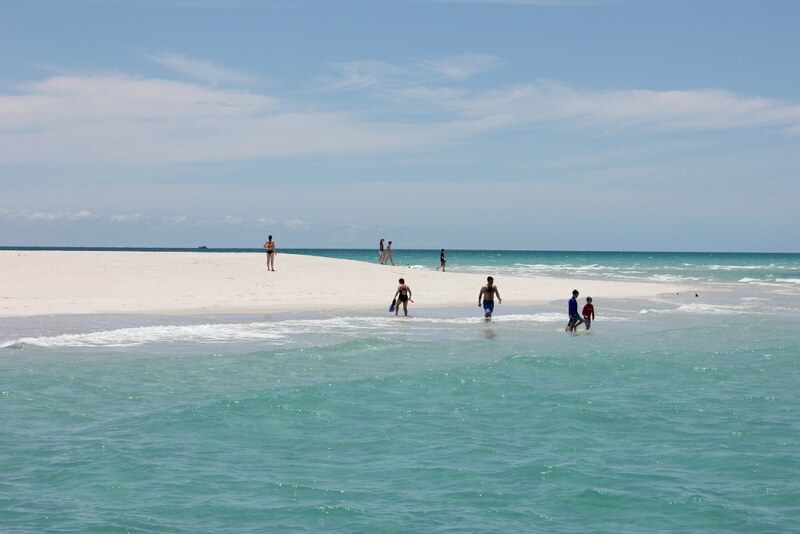 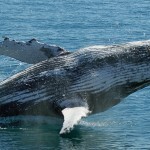 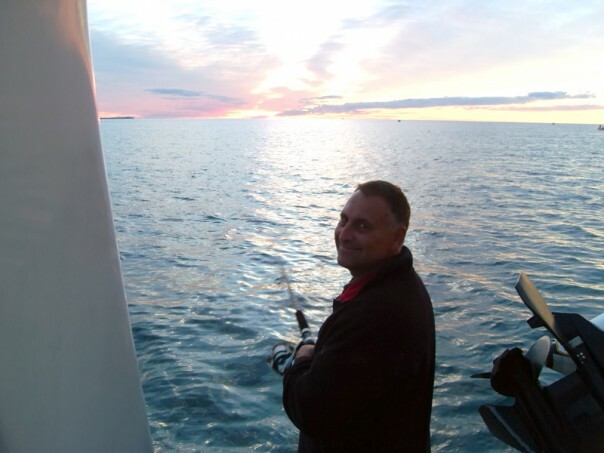 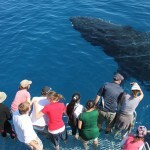 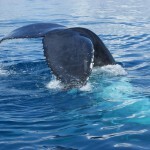 Showcasing Freedom Whale Watch & Charters, from the sleeping quarters to the food. 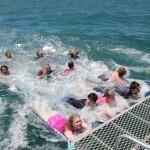 This is how you cruise the Bay in style. 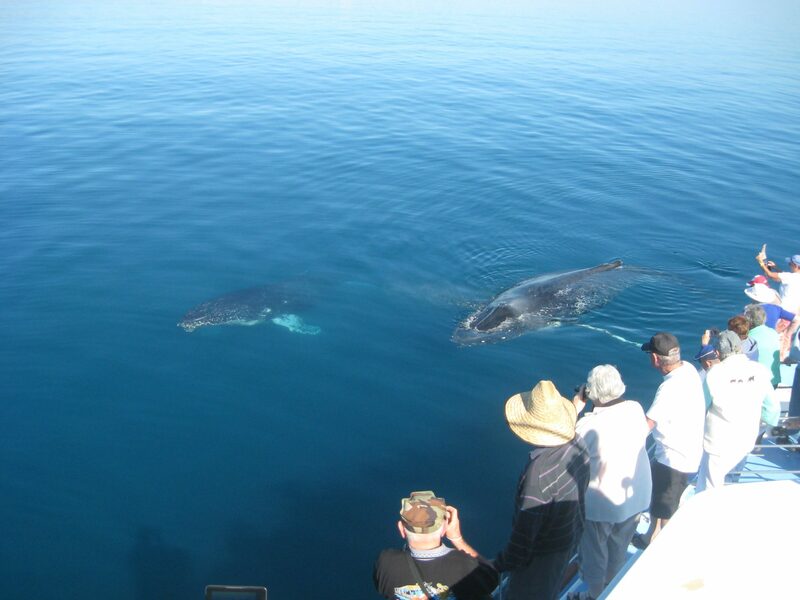 Just a few snaps from our yearly whale watching season. 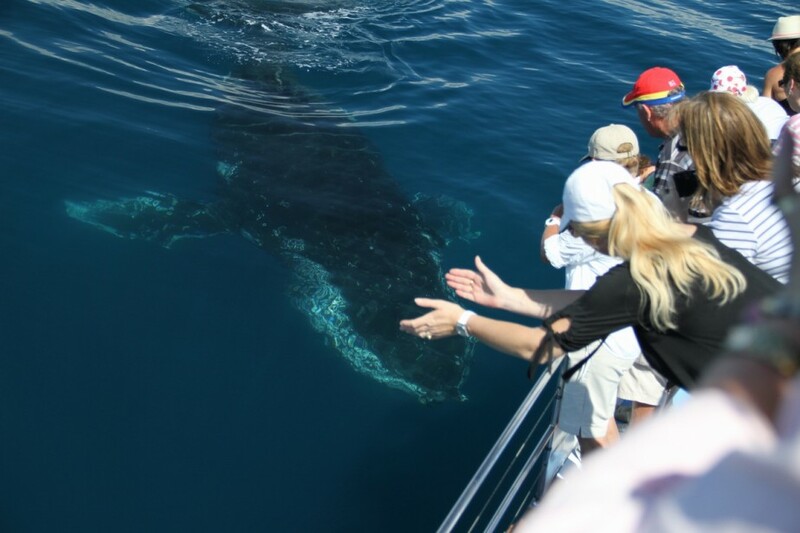 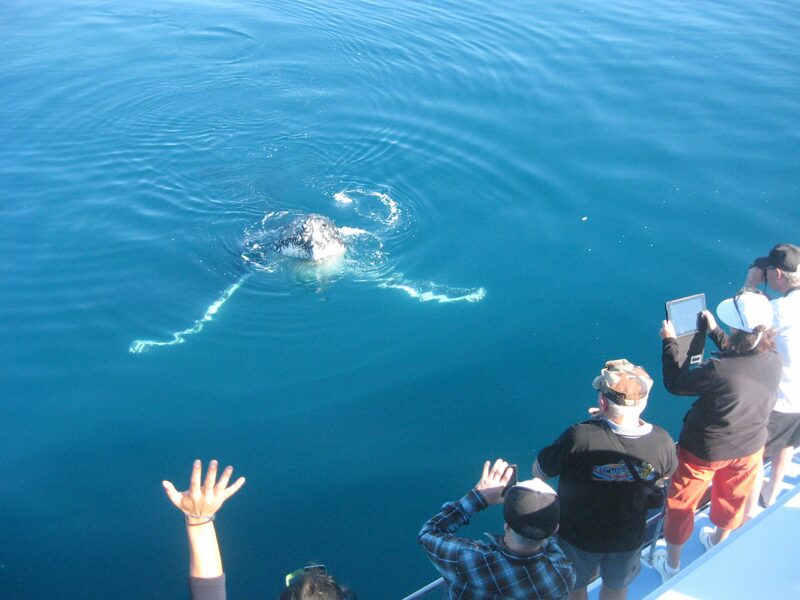 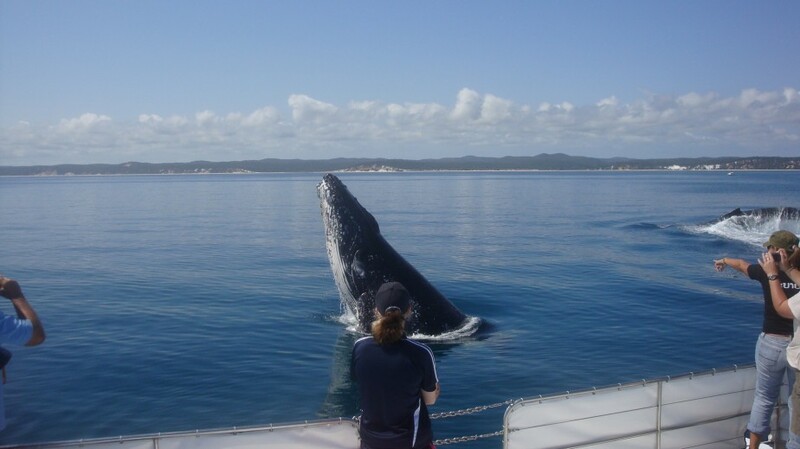 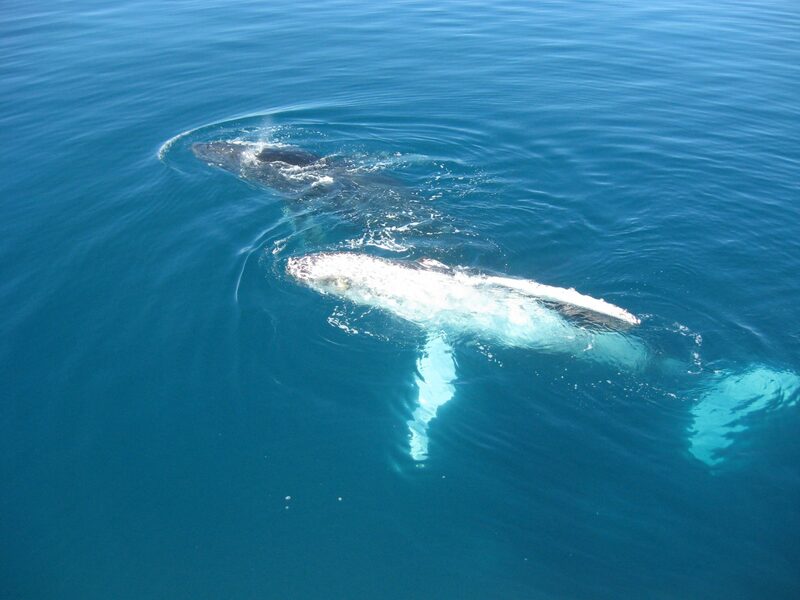 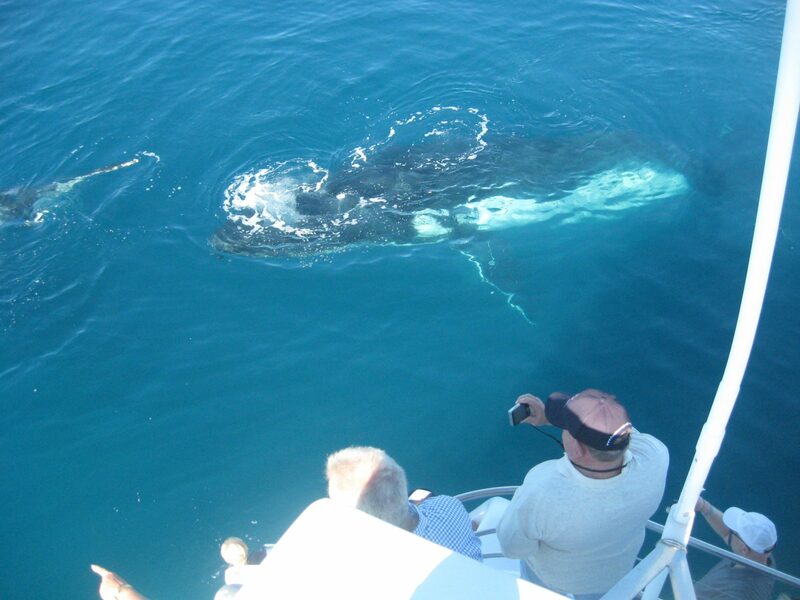 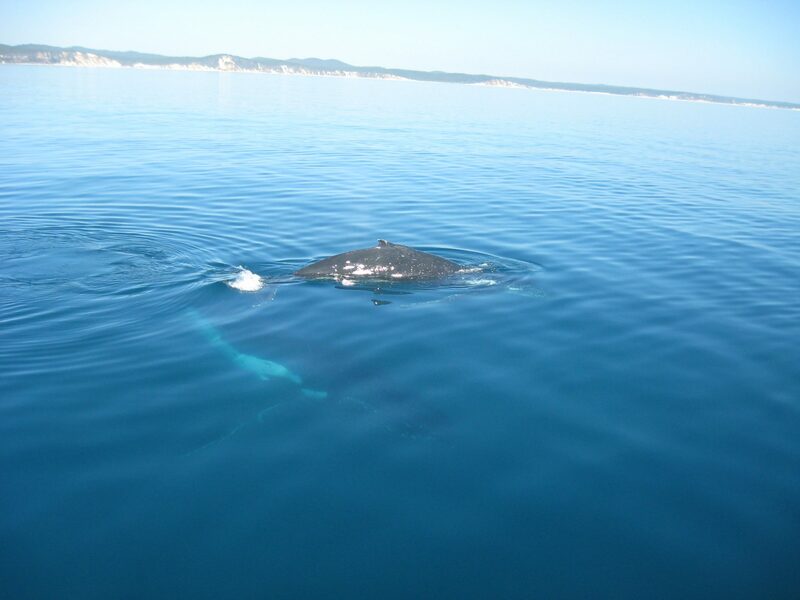 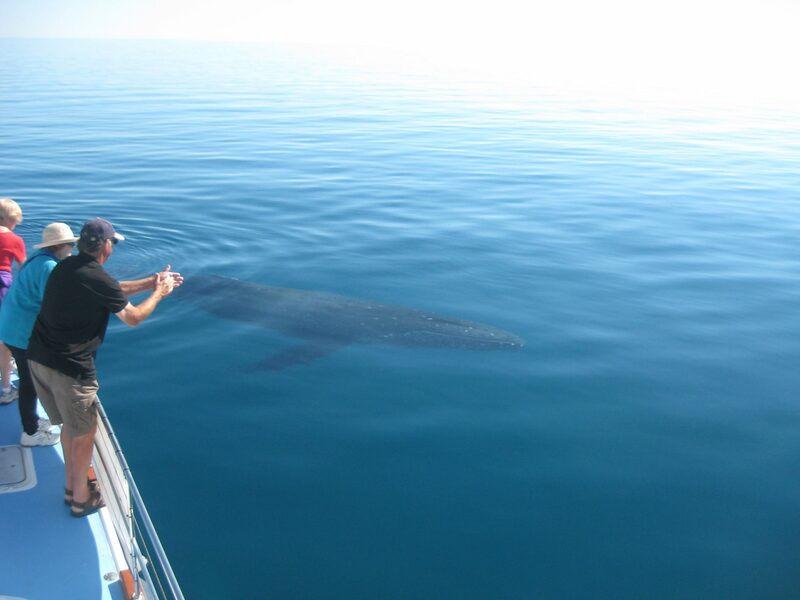 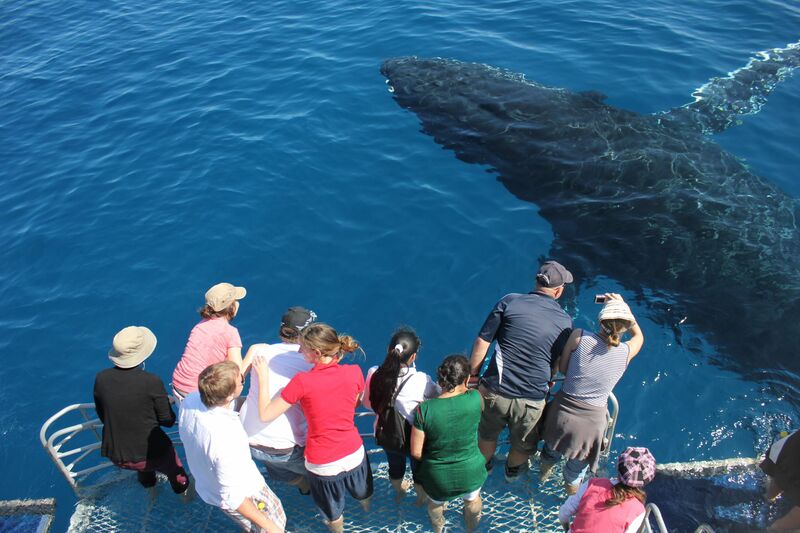 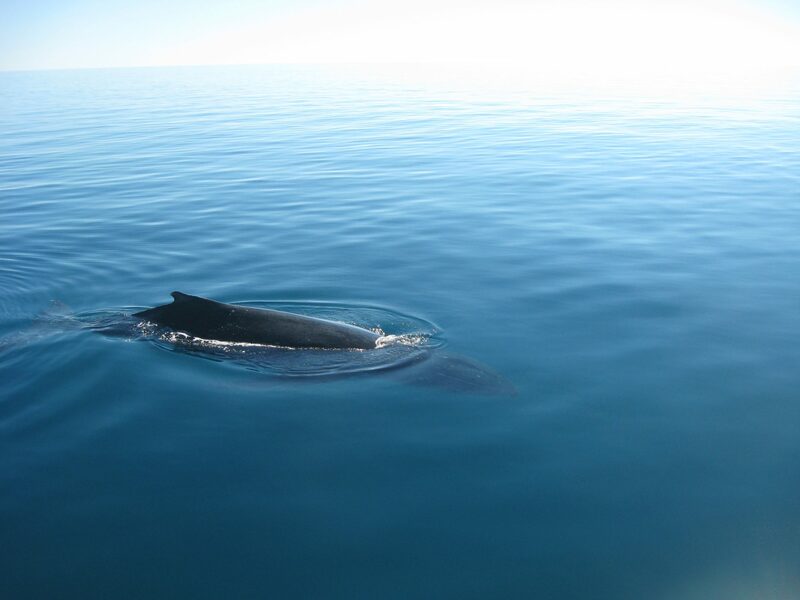 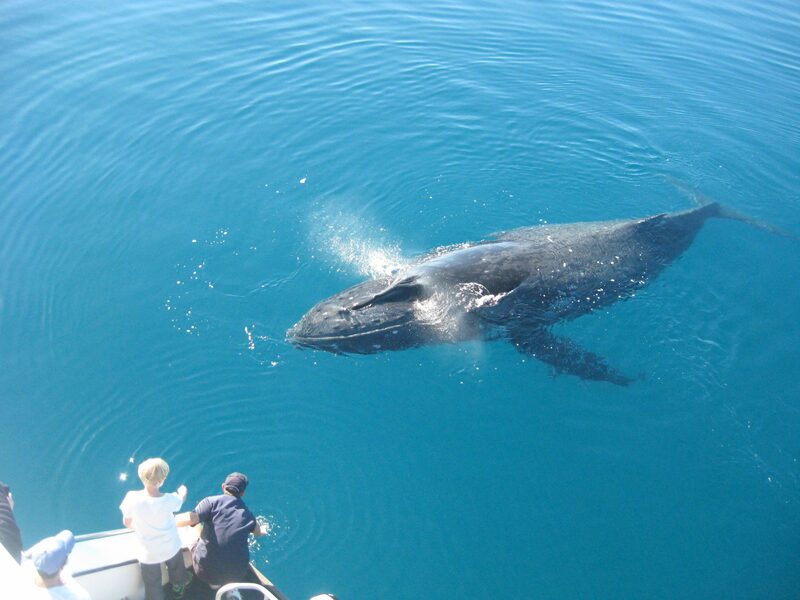 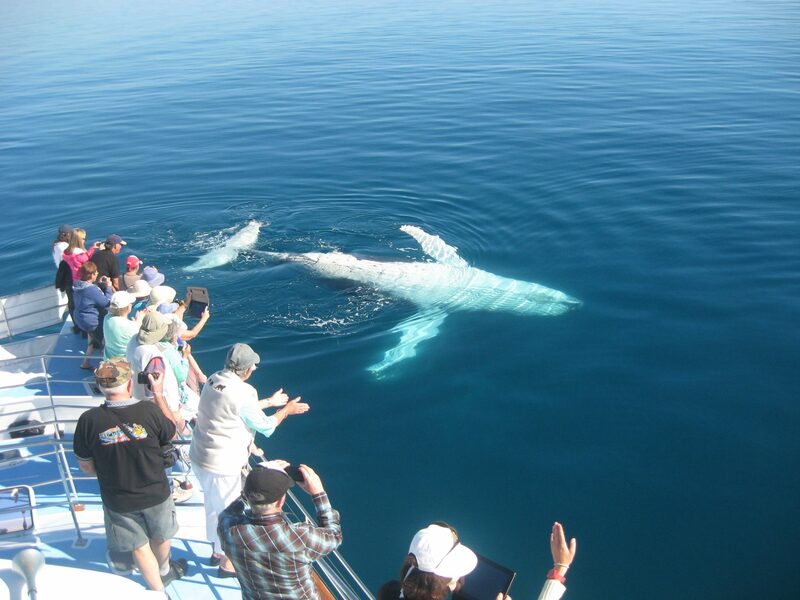 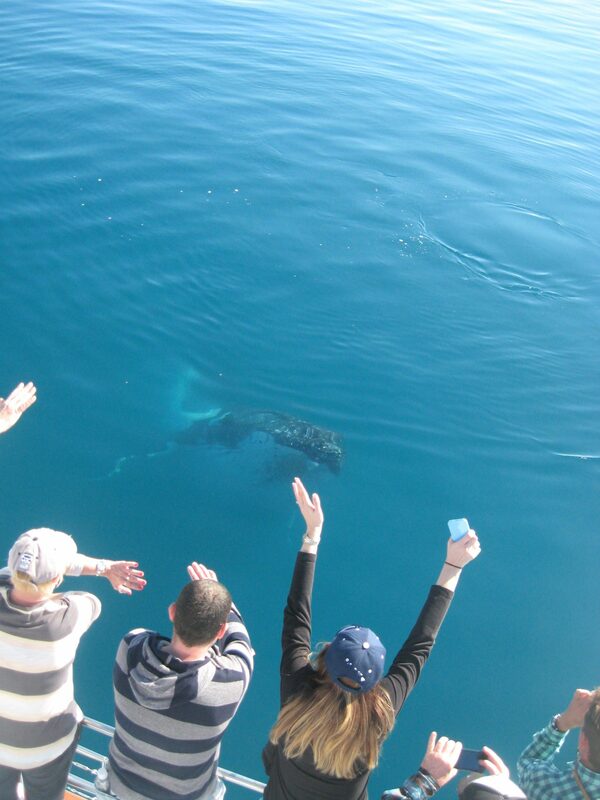 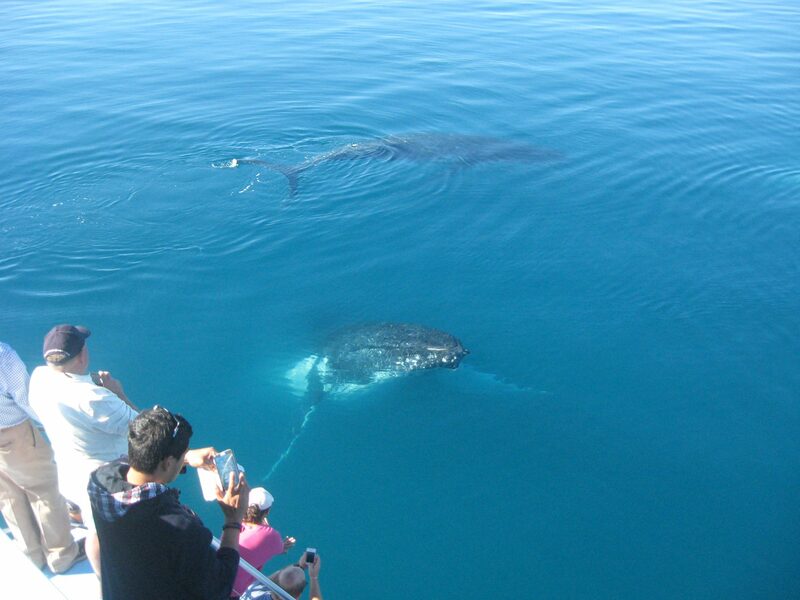 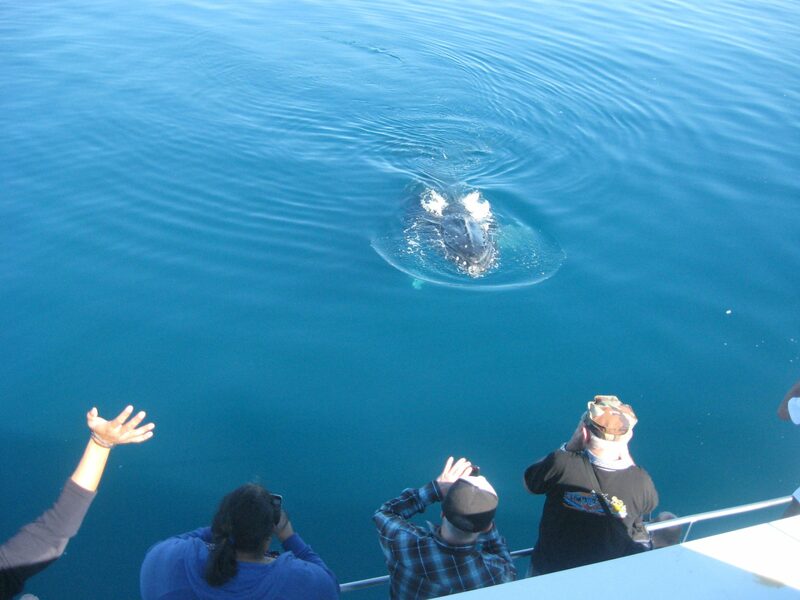 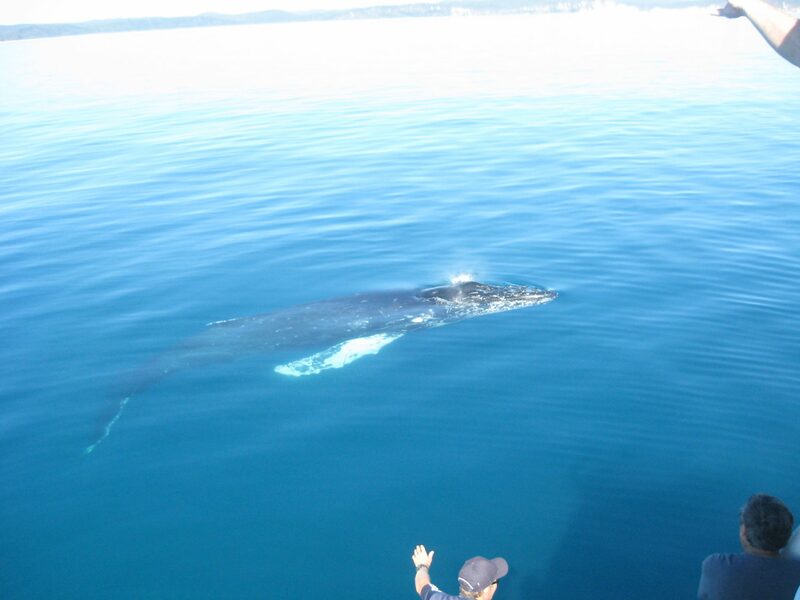 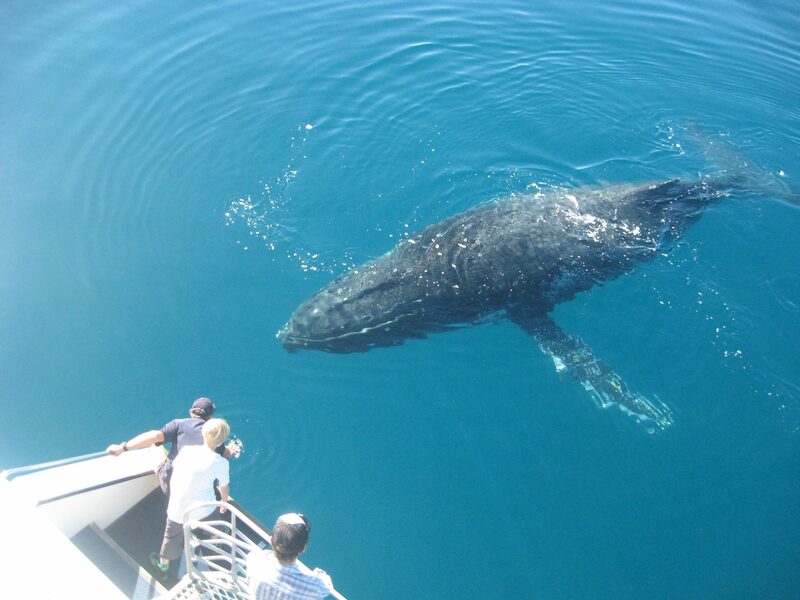 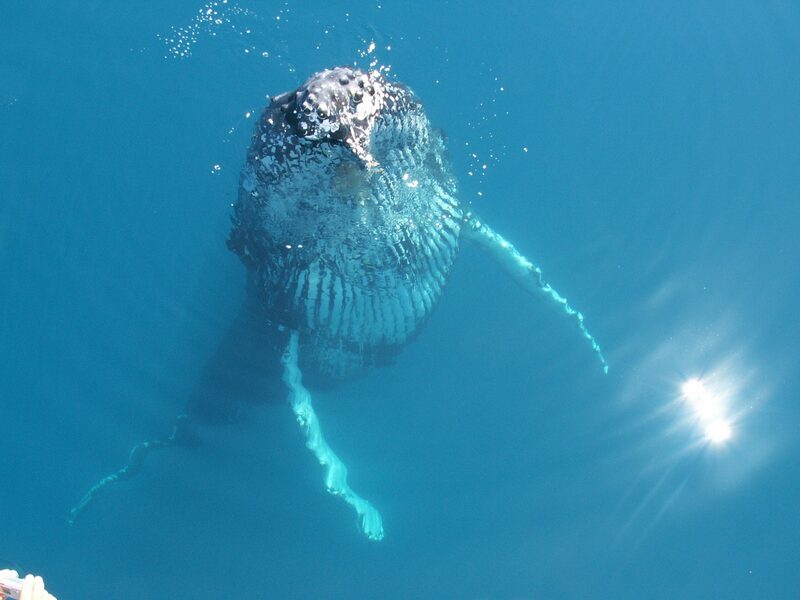 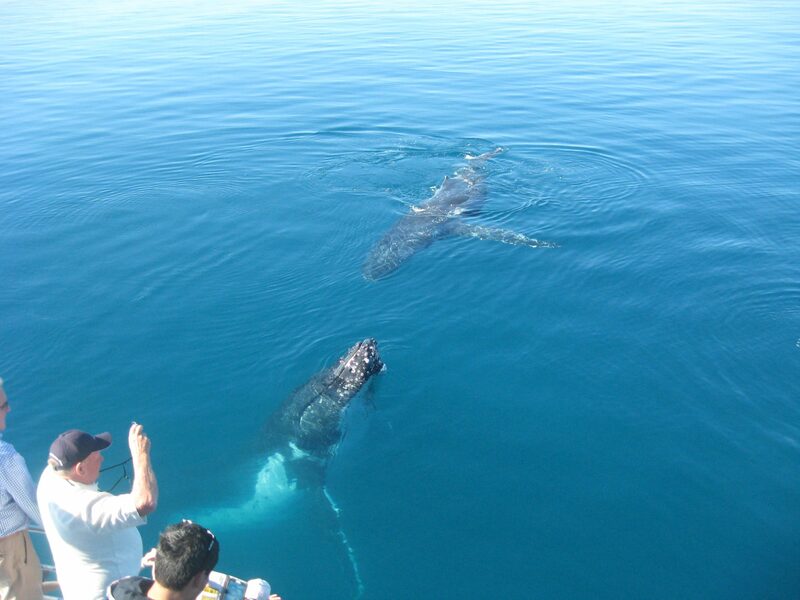 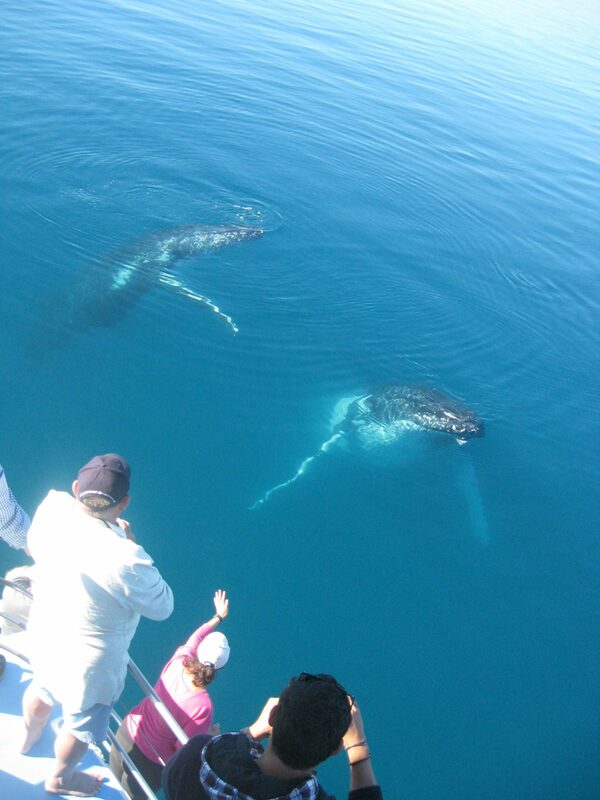 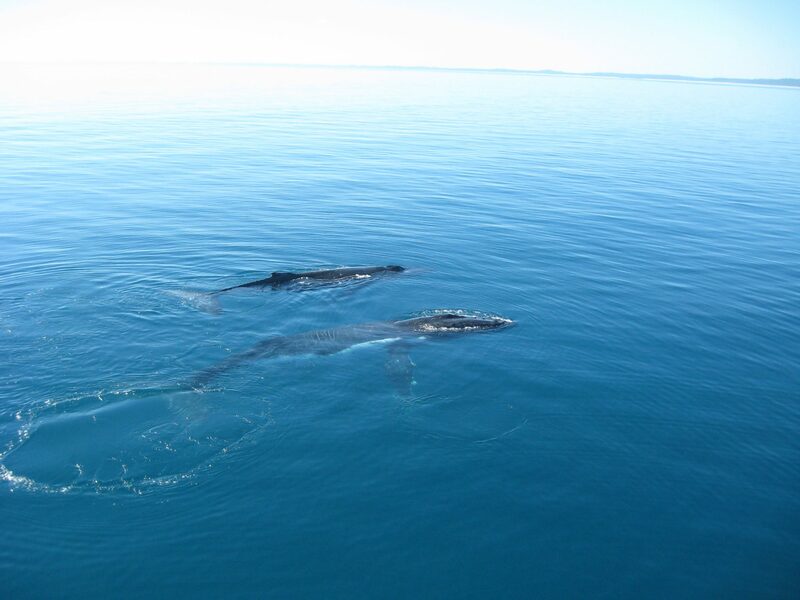 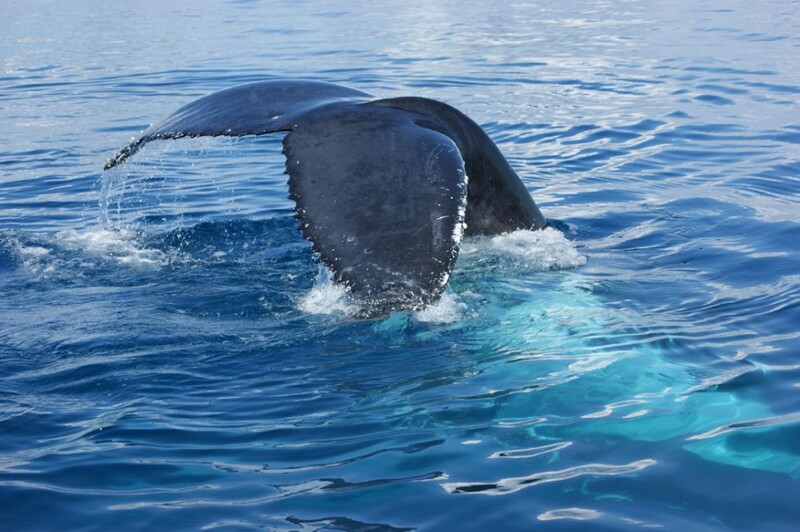 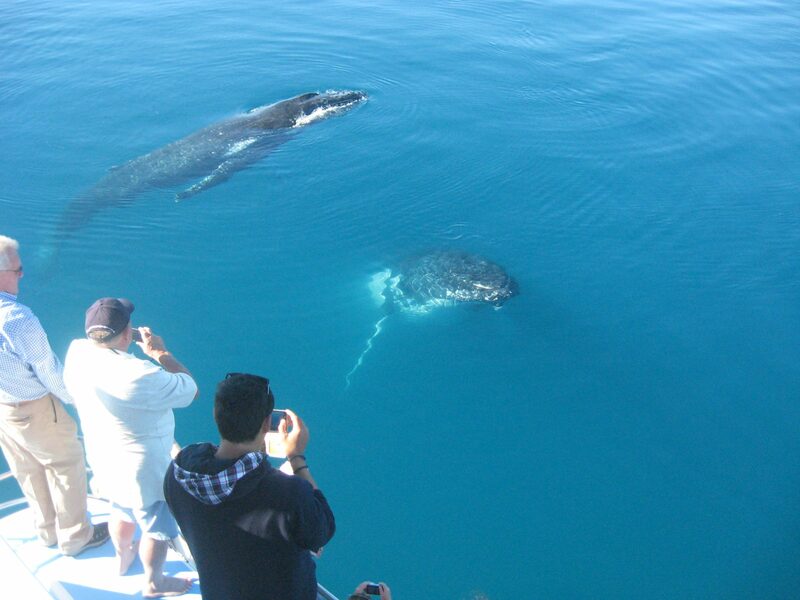 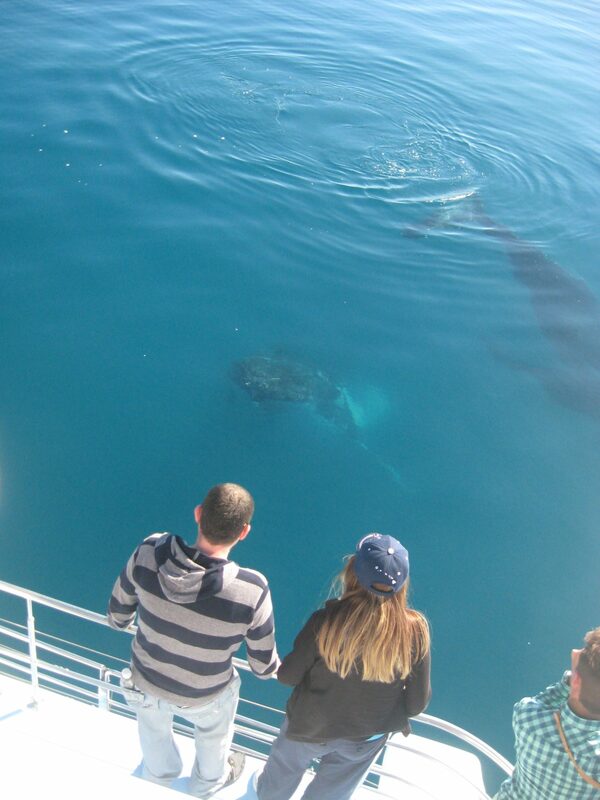 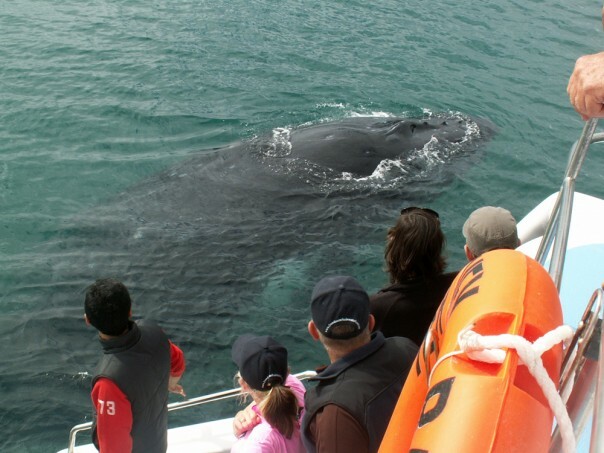 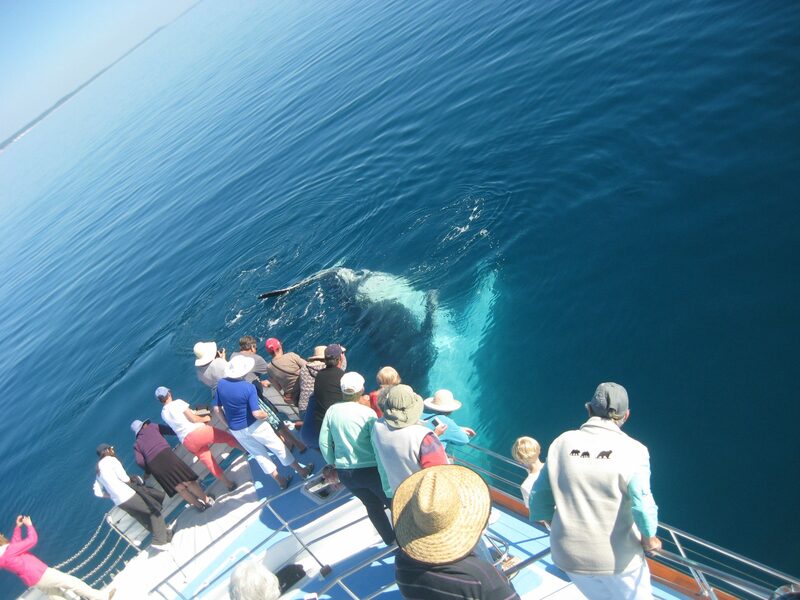 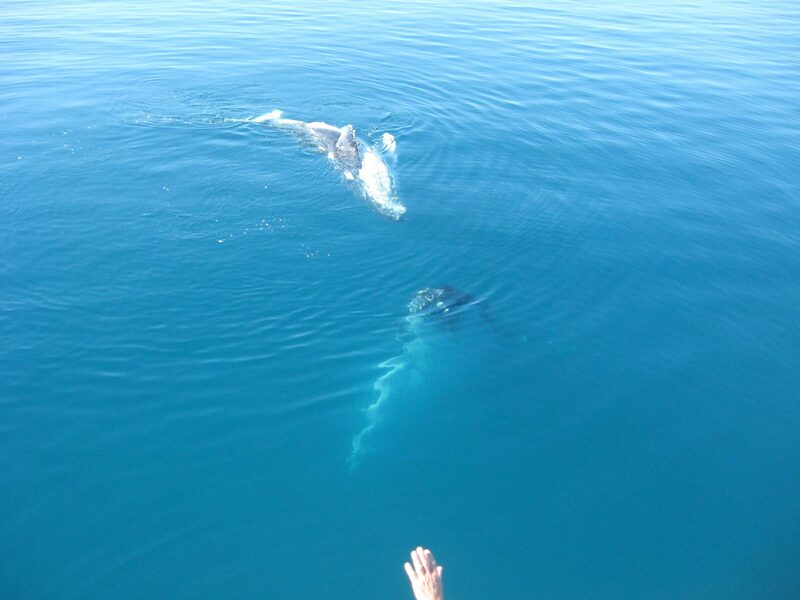 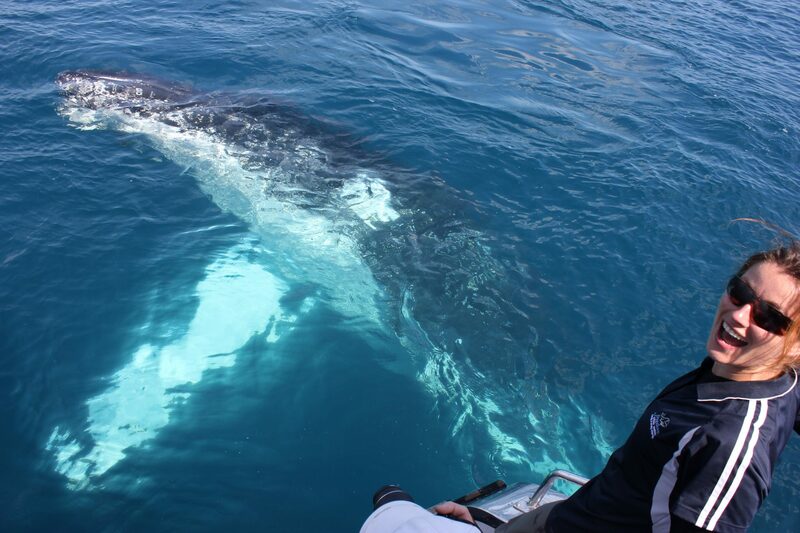 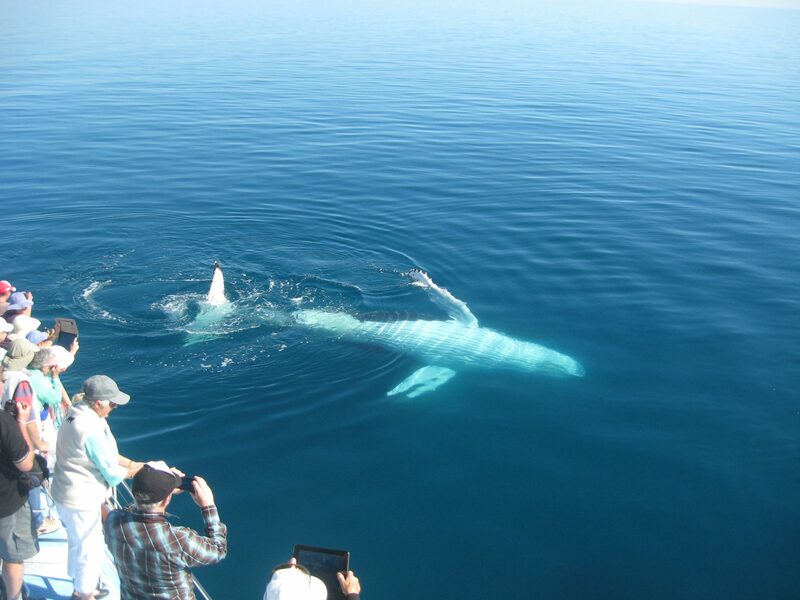 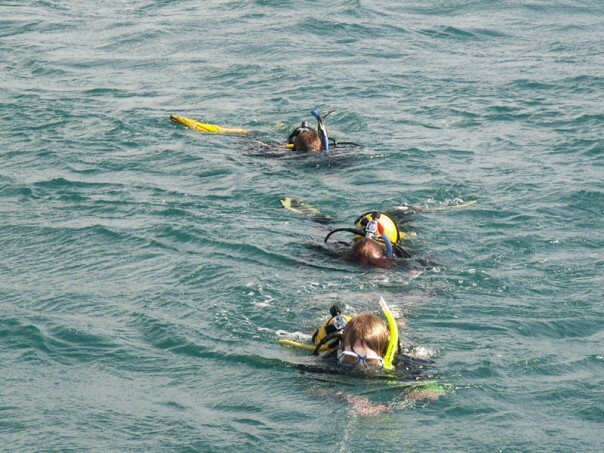 The whales are definitely a once-in-a-lifetime experience! 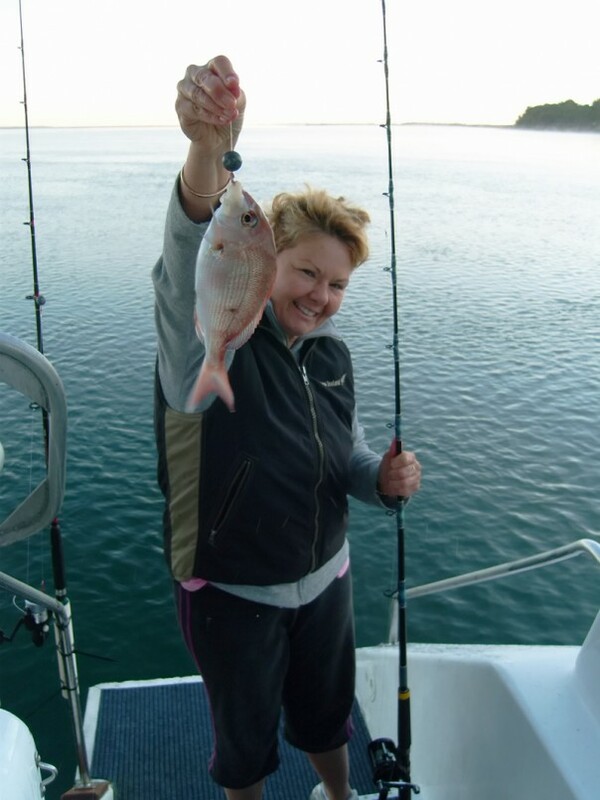 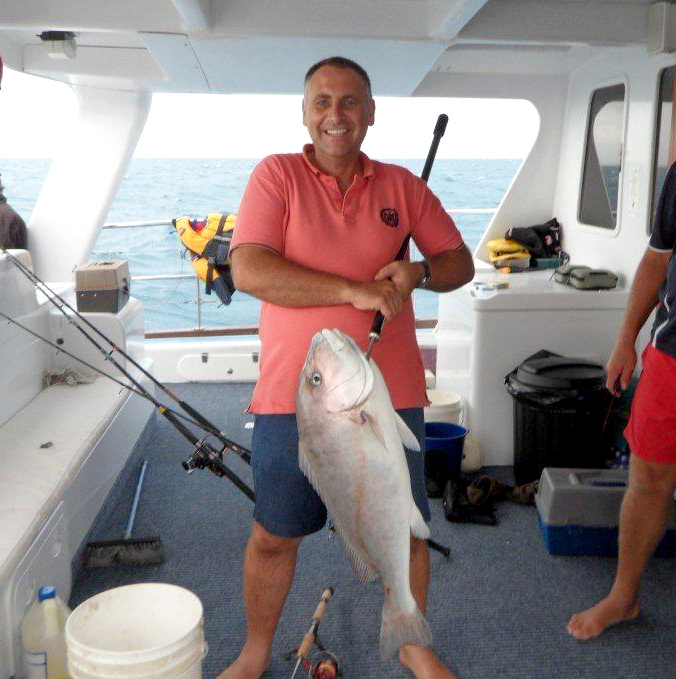 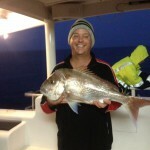 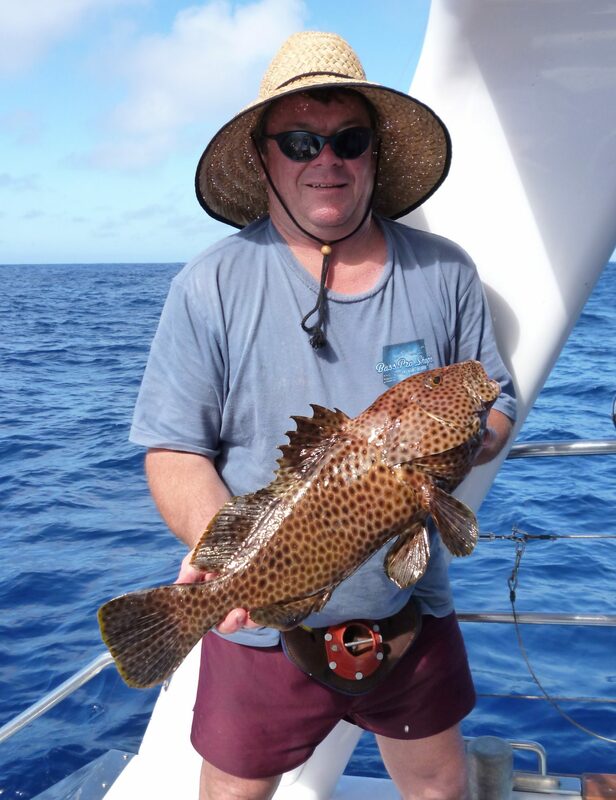 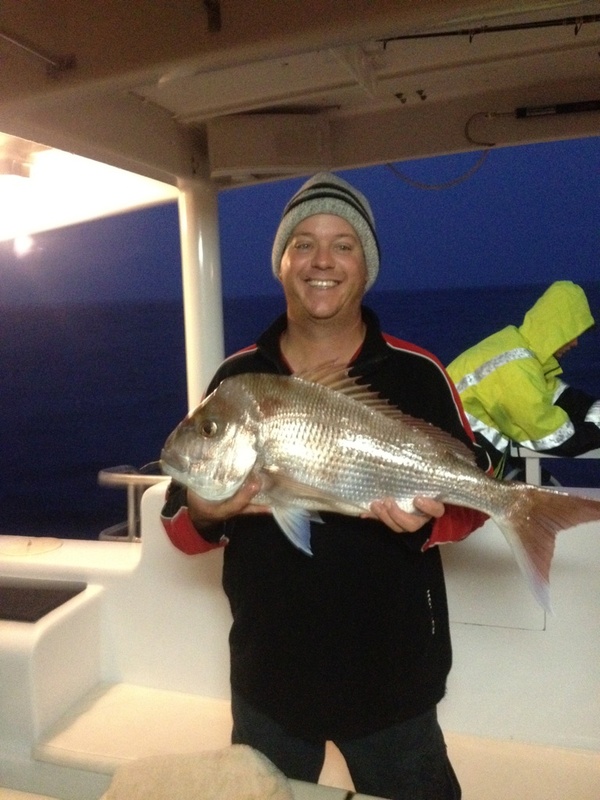 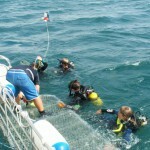 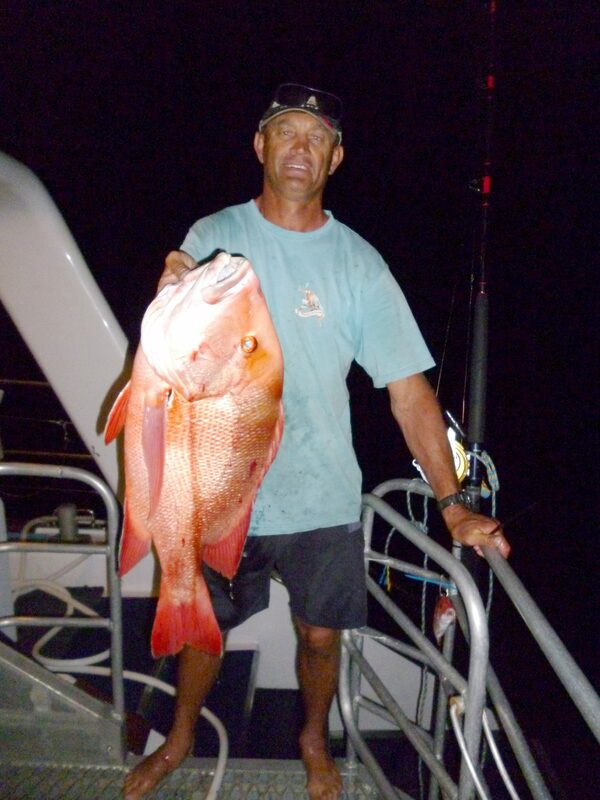 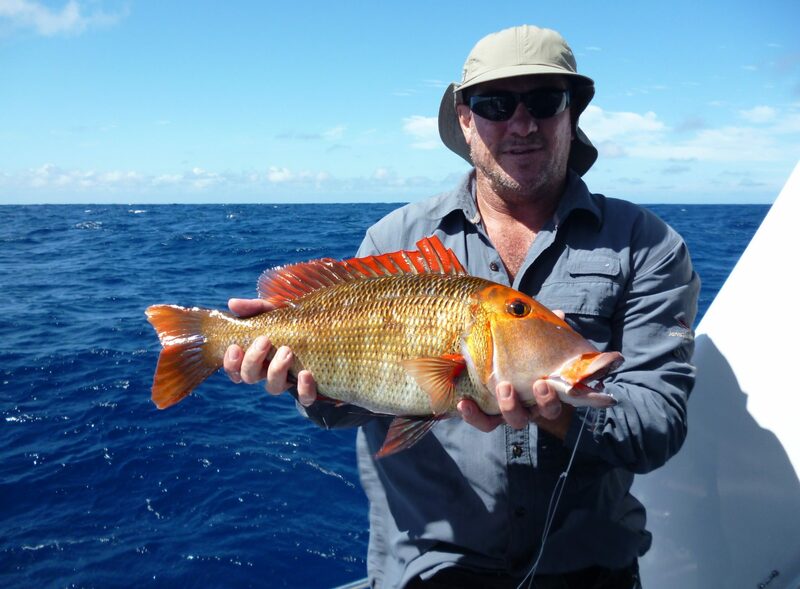 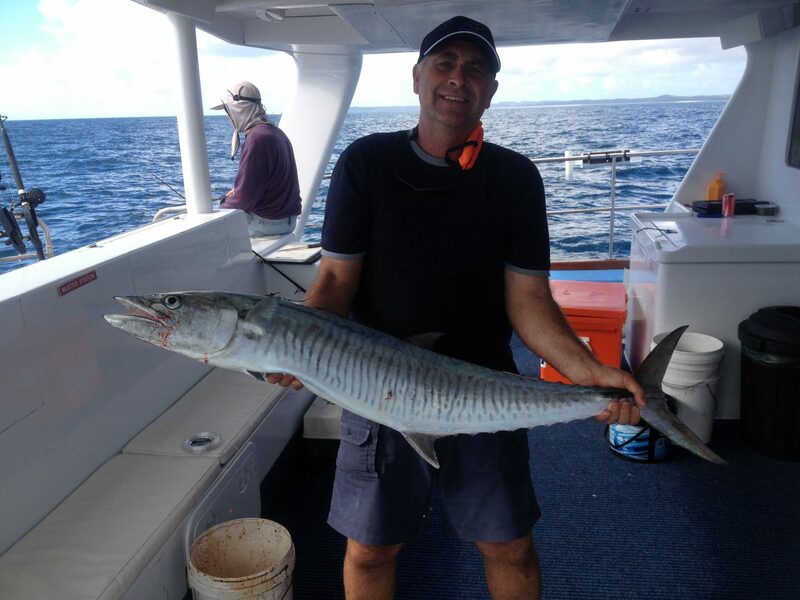 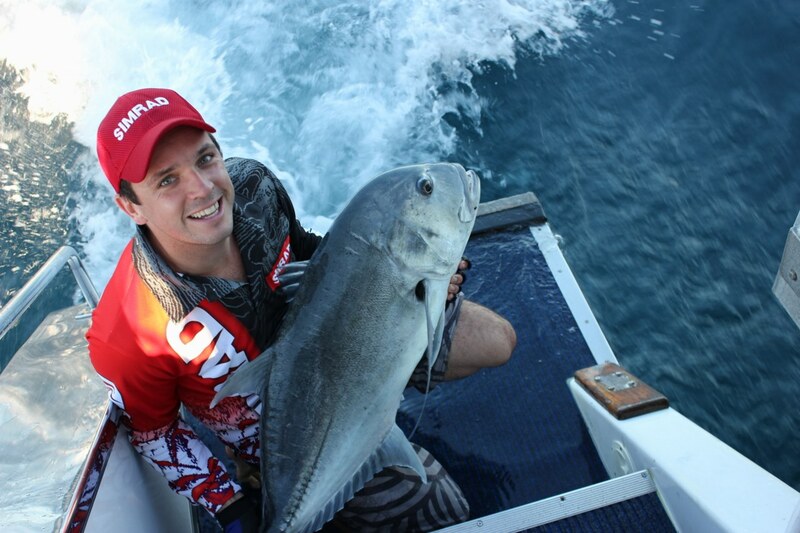 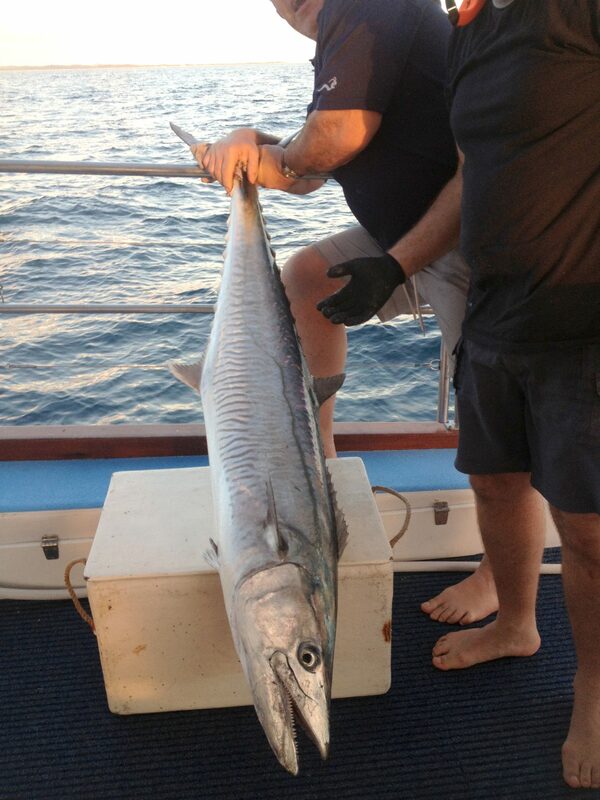 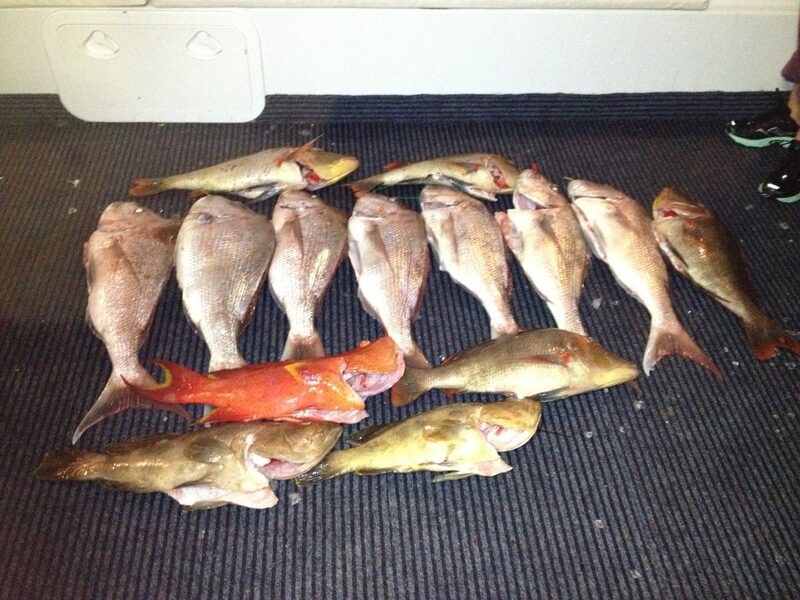 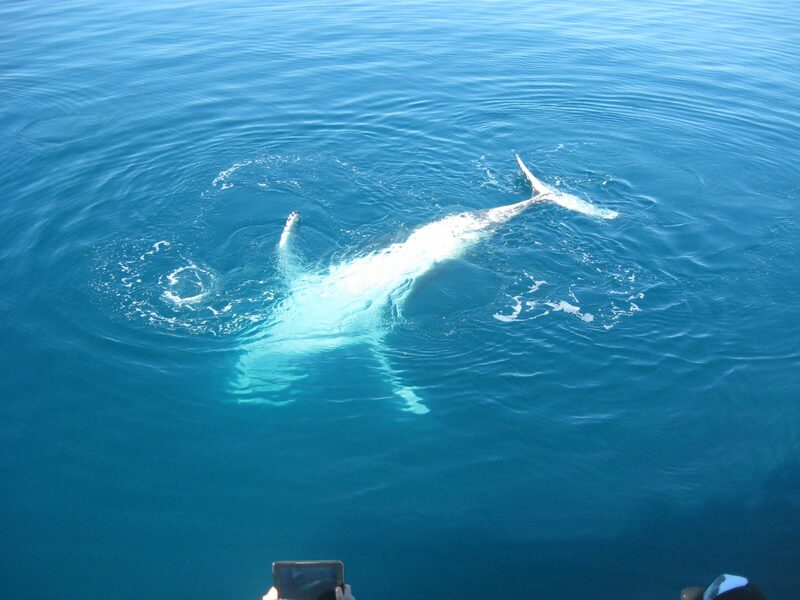 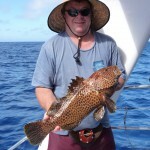 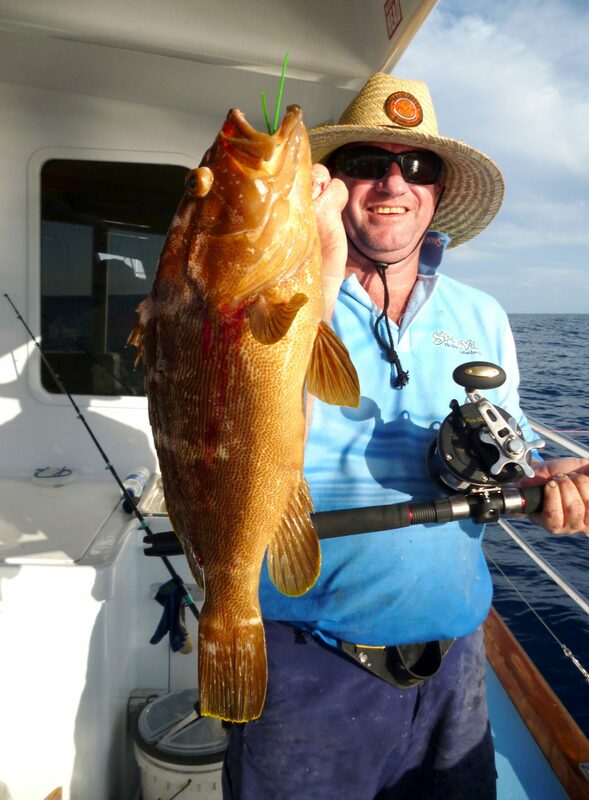 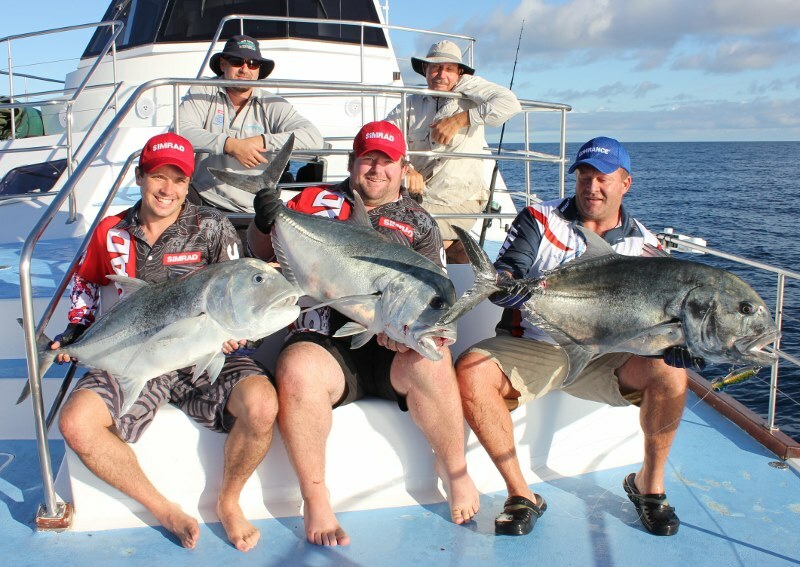 This is just some of the action we get up to on our fishing charters. 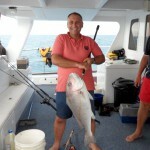 Big fish and lots of fun! 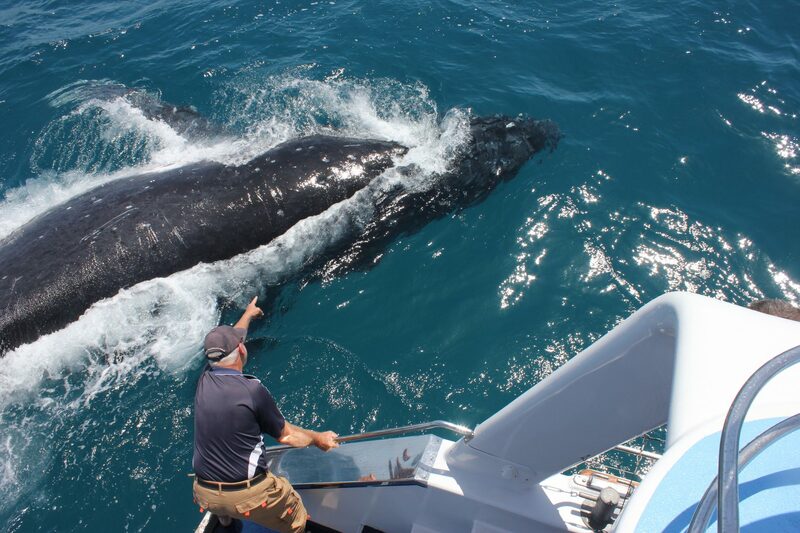 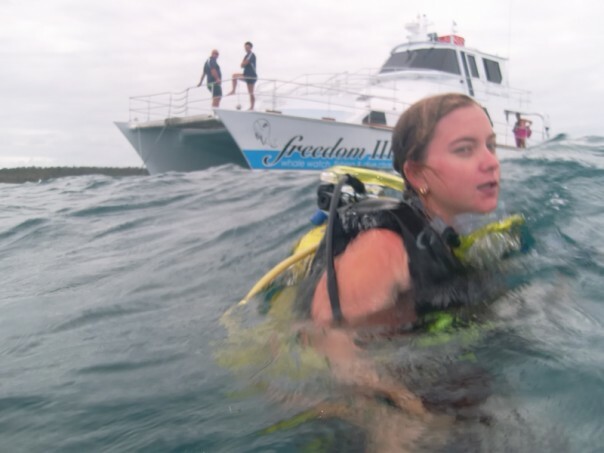 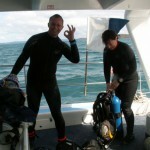 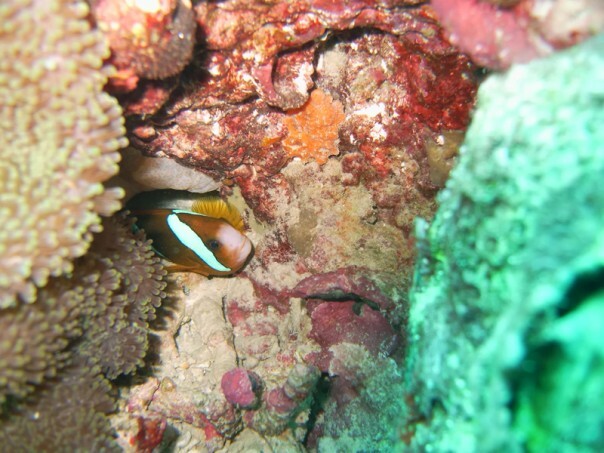 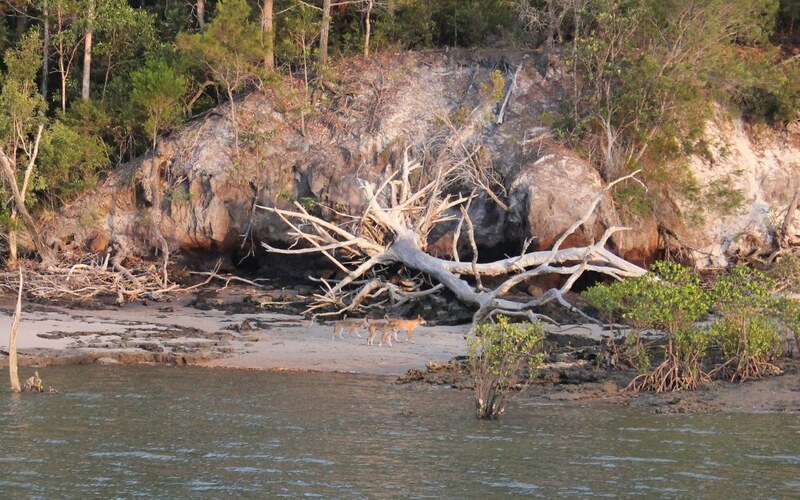 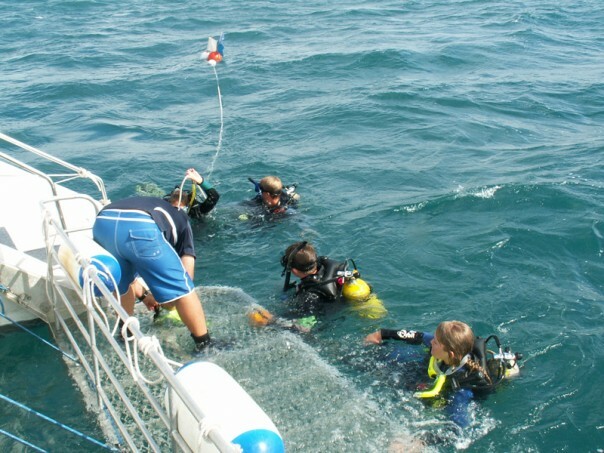 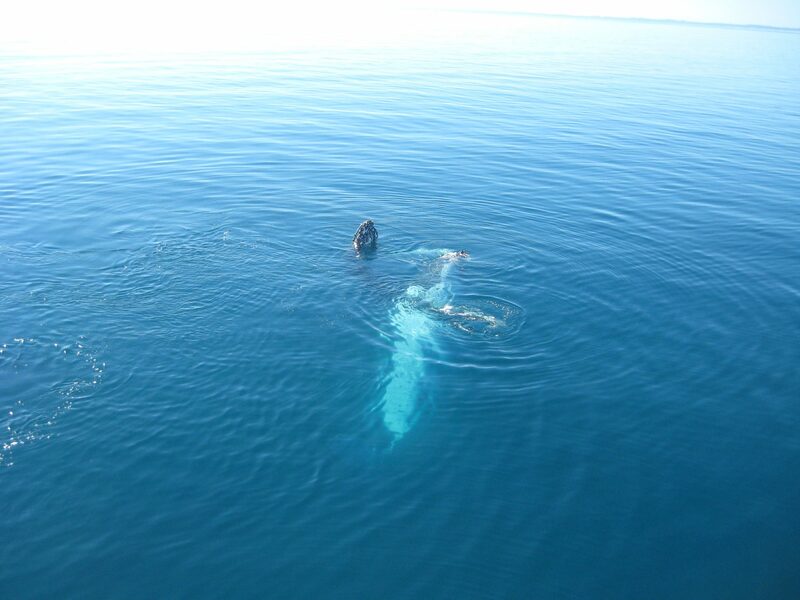 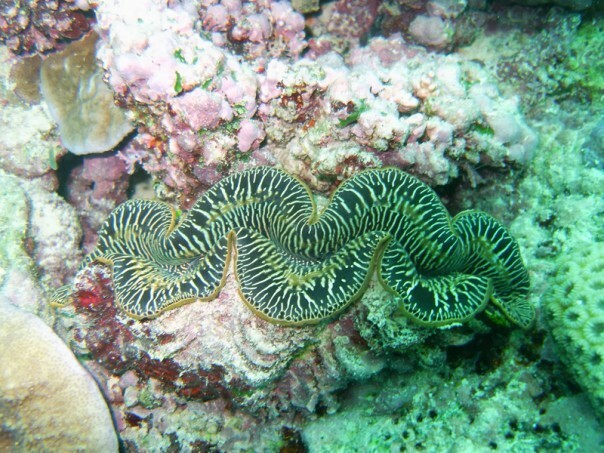 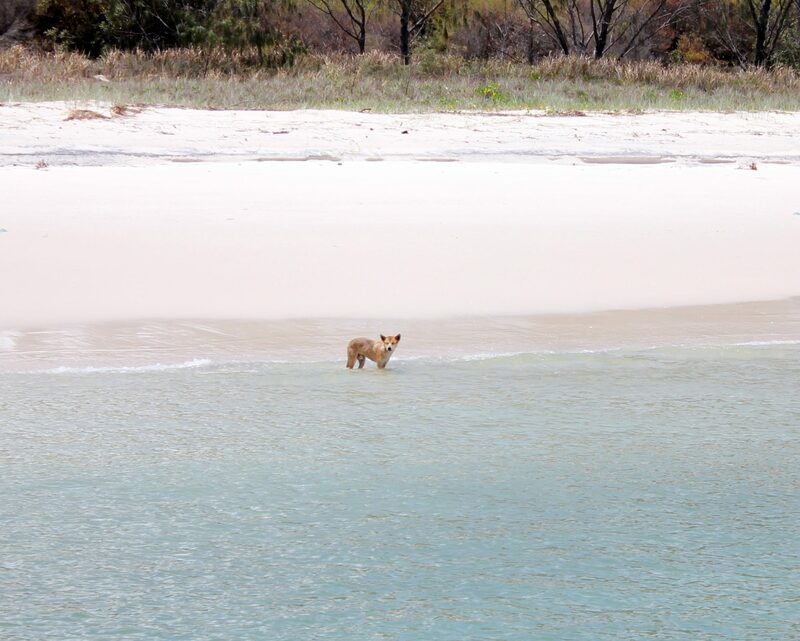 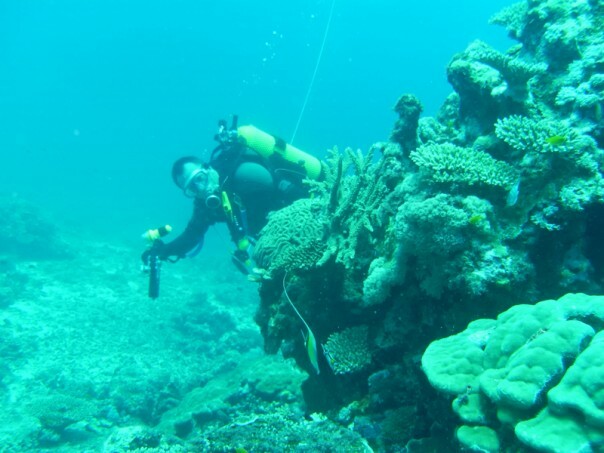 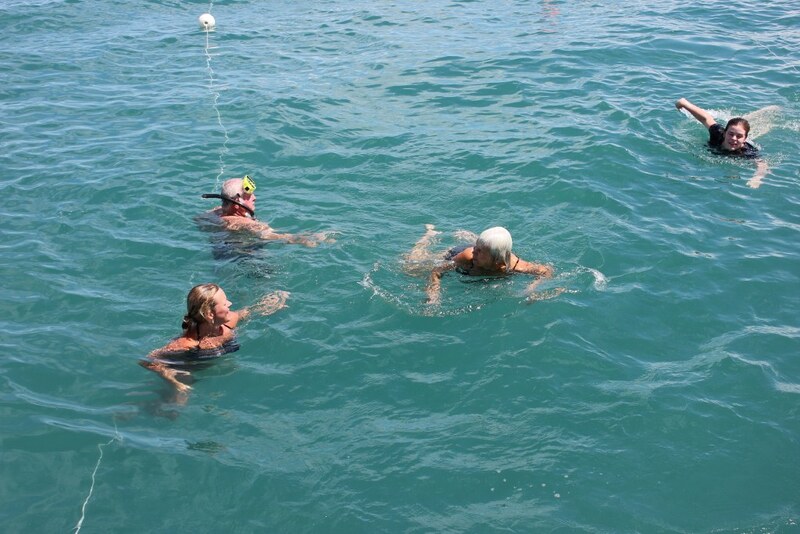 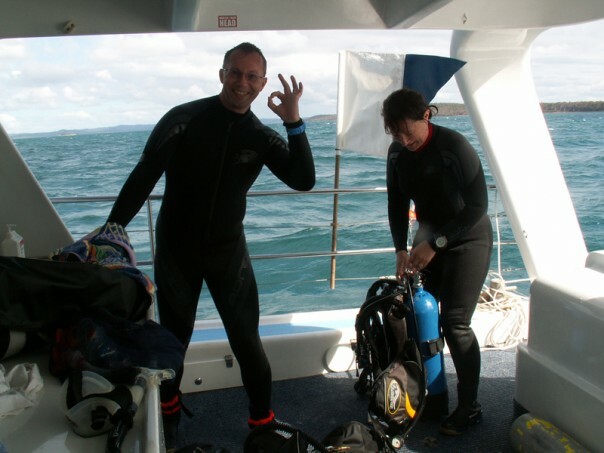 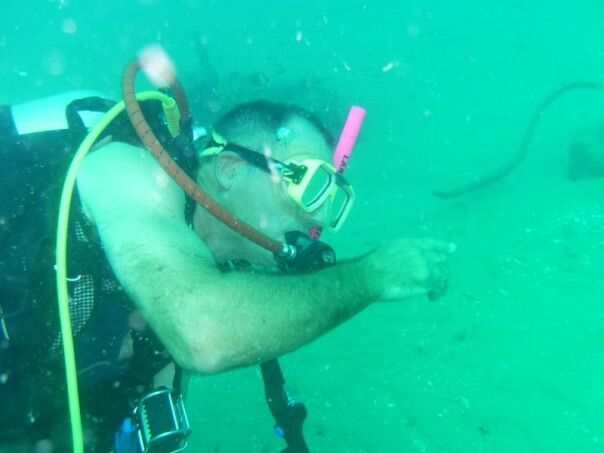 You never know what you’ll find SCUBA Diving in Hervey Bay. 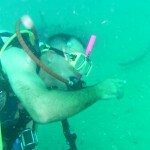 Here are a few photos of what we’ve seen so far.